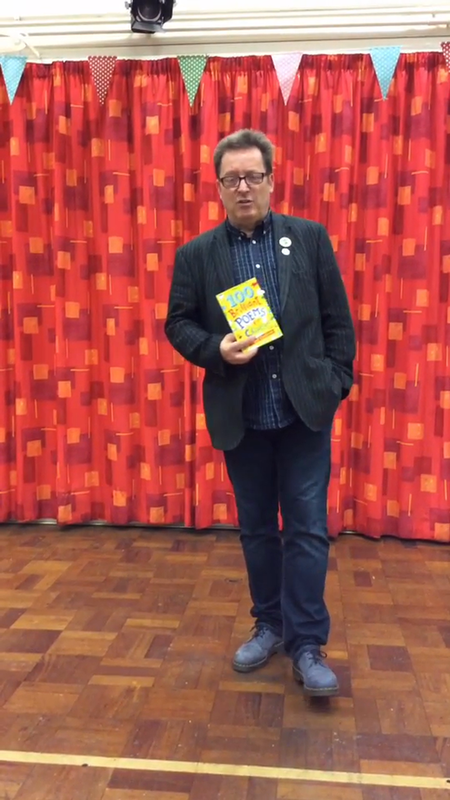 Following our amazing Performance Poetry Day, listen to Hurst Green Primary's special guest and all around favourite poet, Paul Cookson, perform one of his poems "Let No One Steal Your Dreams". It is a beautiful and inspirational poem that I know you will love! A big thank you again from us all at Hurst Green for defying traffic jams, fire alarms and storms to provide our children with a truly wonderful day. Padlet - Let No One Steal Your Dreams by Paul Cookson Double click in a space and leave a comment, question or review.